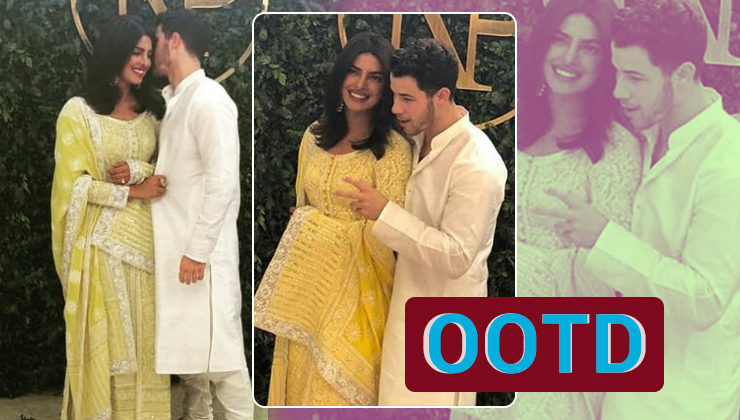 OOTD: Priyanka Chopra shines bright in yellow on her roka day! OOTD: Khushi Kapoor shows how to go casual in the day and be a stunner at night! OOTD: Disha Patani's outfit is the right pick for a easy breezy day! 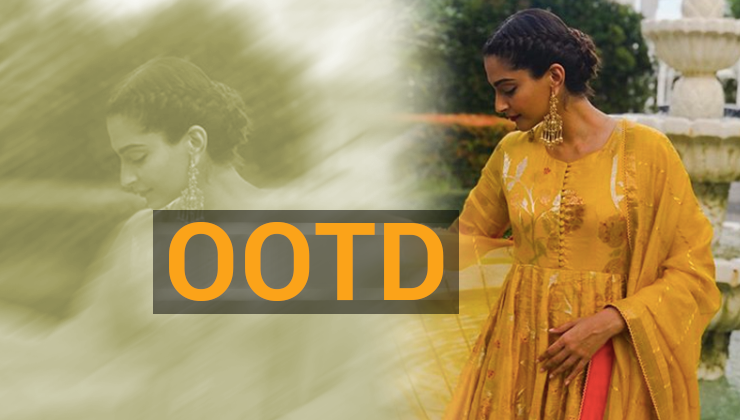 OOTD: Be the sunshine in this gloomy weather like Ananya Panday! 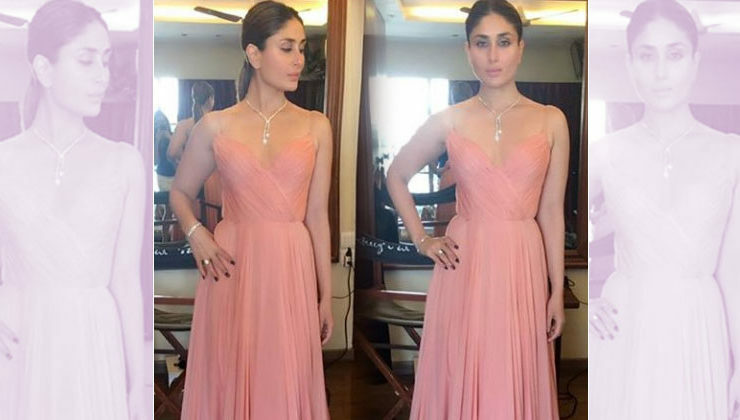 OOTD: Kareena Kapoor Khan takes the fashion game a notch higher! 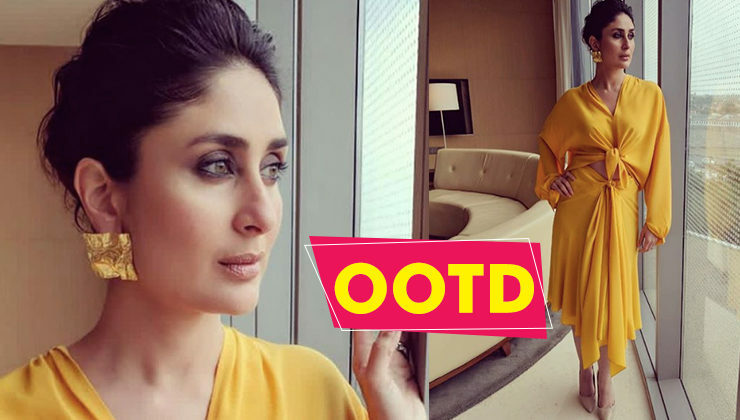 Kareena Kapoor Khan's attire is the perfect OOTD for a Sunny day! OOTD: Step out in casuals like Kriti Sanon and be at ease! 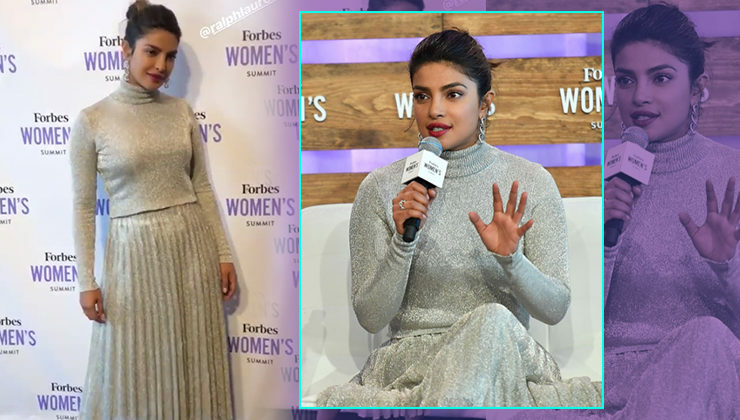 OOTD: Priyanka Chopra's shimmery monochrome outfit is a winner!